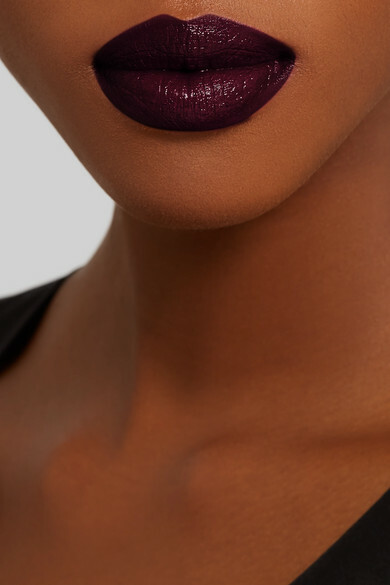 "What I love about this product is that it's so saturated," says NARS' Lead Makeup Artist Jake Broullard of the brand's 'Full Vinyl Lip Lacquer'. 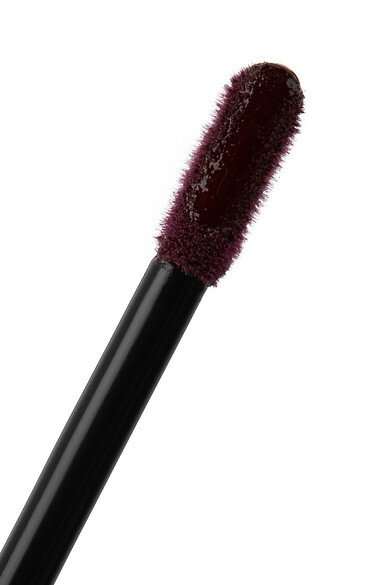 It's enriched with hydrating Vitamin E and creates a reflective, mirror-like shine that's creamy but never sticky. 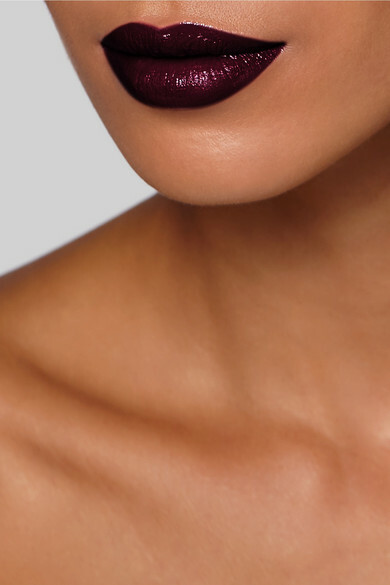 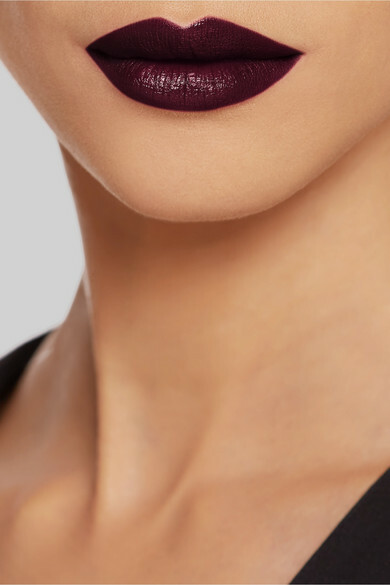 This limited edition 'Baden Baden' shade is a deep aubergine.